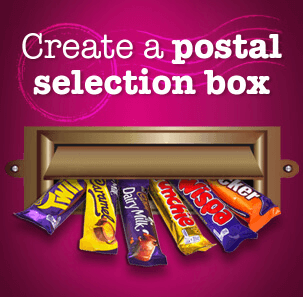 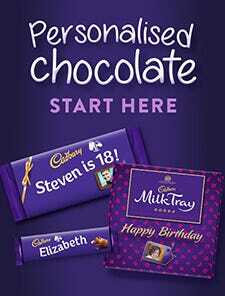 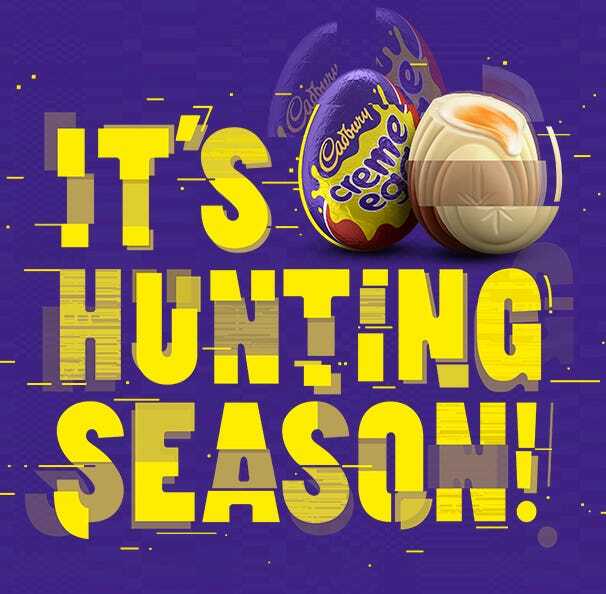 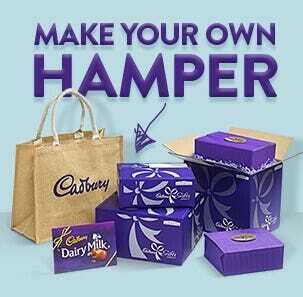 Cadbury Gifts Direct has a wide range of chocolate hampers and chocolate gifts perfect for all gifting occasions. 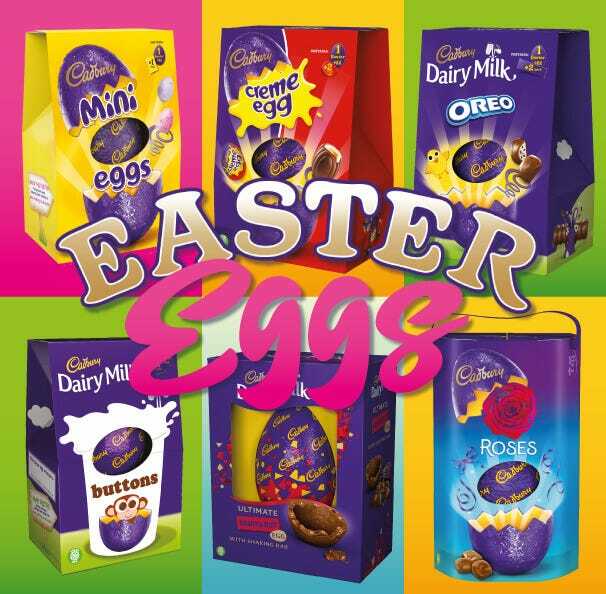 We have a wonderful selection of Cadbury Heroes cartons and a giant Cadbury Heroes Tin . 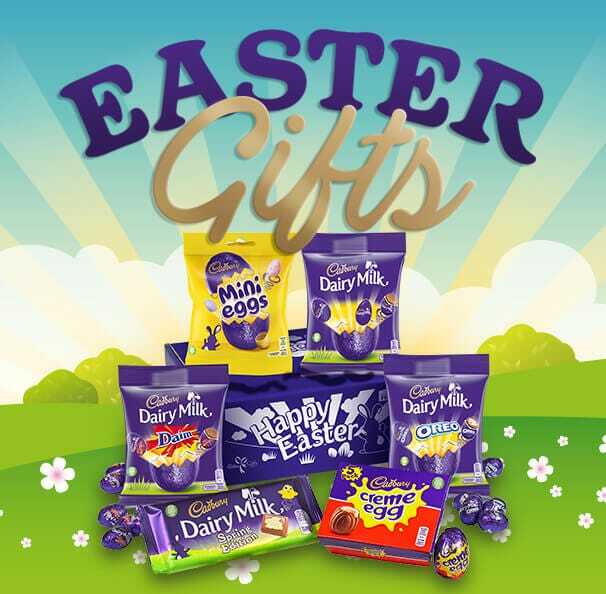 Why not choose a yummy chocolate hamper crammed with Cadbury Heroes as well as some other favourites such as Cadbury Roses. 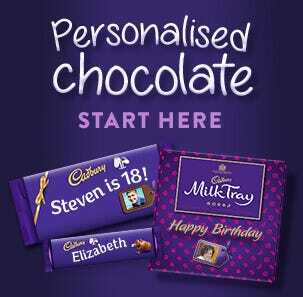 Order online and we will deliver direct to your door packaged with your special message. 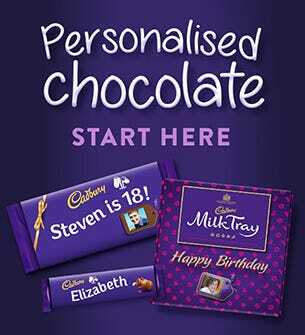 A great birthday gift or just a little something to say thank you.